Inapub is the pub trade’s leading provider of websites. 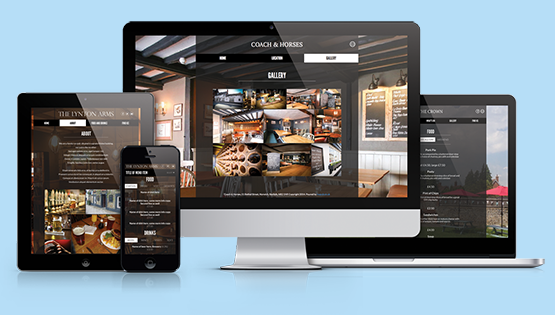 To help you reach new customers, 80% of which look at a pub’s website before deciding to visit, Inapub has created the industry’s leading package complete with a professional photoshoot and free set up, support and year 1 hosting. 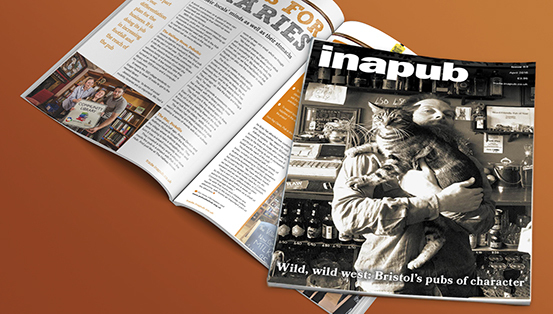 Packed full of business building advice, brand news and ideas on how to reach more customers, Inapub is the pub trade’s leading monthly magazine for decision making licensees. To read the latest issue or catch up on the latest features on-line, visit us at trade.inapub.co.uk or click below. 2.2million people search for pub information on-line each year. Inapub’s digital marketing products include websites, social media training, social media support packages and the digital marketing guide. 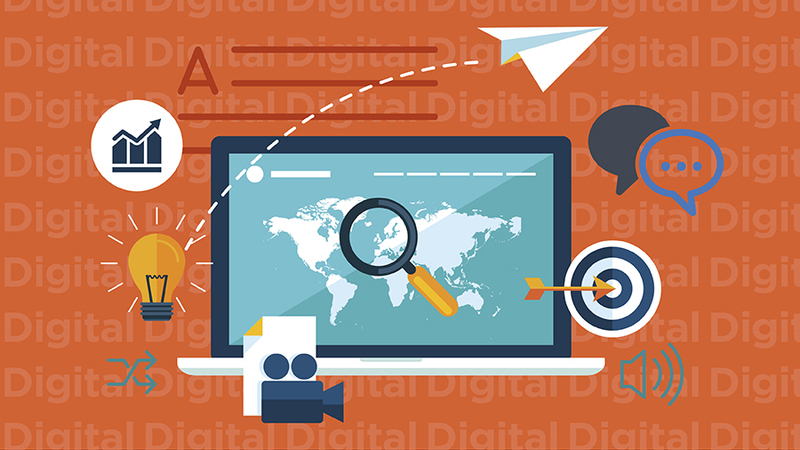 These industry leading packages have been designed specifically for pubs to help simplify digital marketing and help you reach more customers. 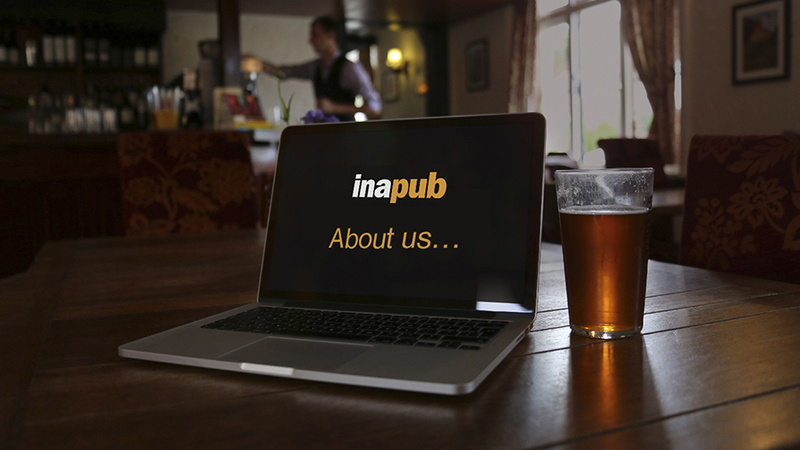 Inapub is the pub trade’s leading provider of digital marketing solutions. Our products and services are delivered by digital marketing experts, award winning journalists, social media and SEO consultants, developers, training professionals and a digital account management team including ex-operators that all work towards a common purpose – helping pubs reach more customers.